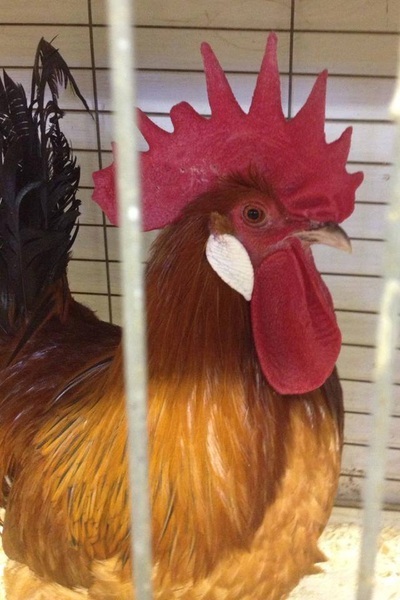 Jones Farm started back in 2006, with just two chickens. 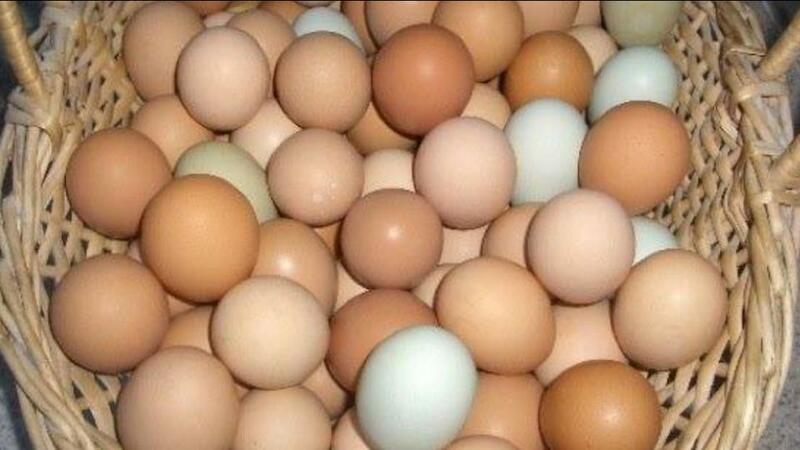 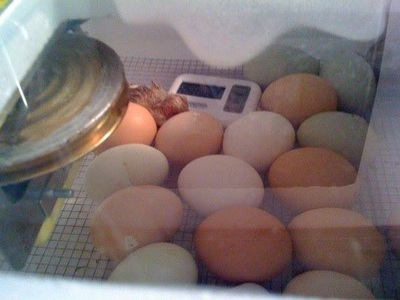 A family friend and elementary school teacher, hatched eggs in her classroom. 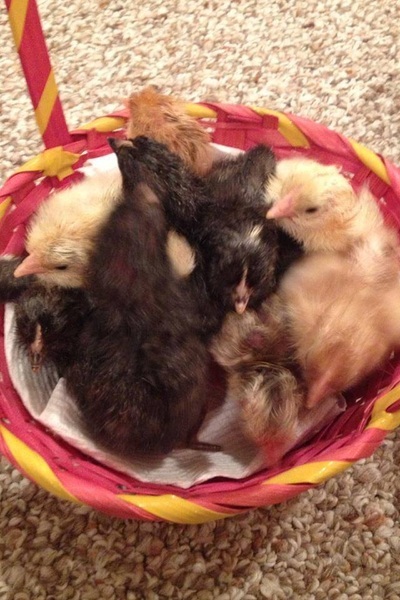 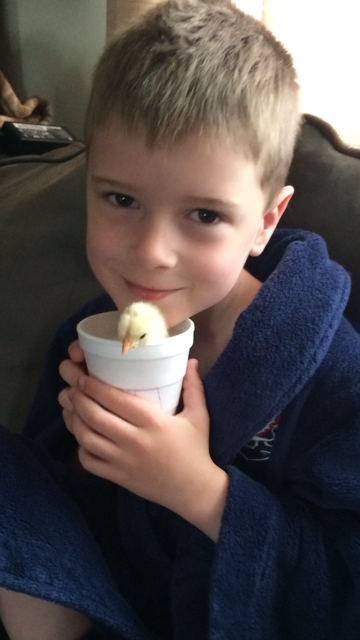 She ended up with two baby chicks who needed a home. 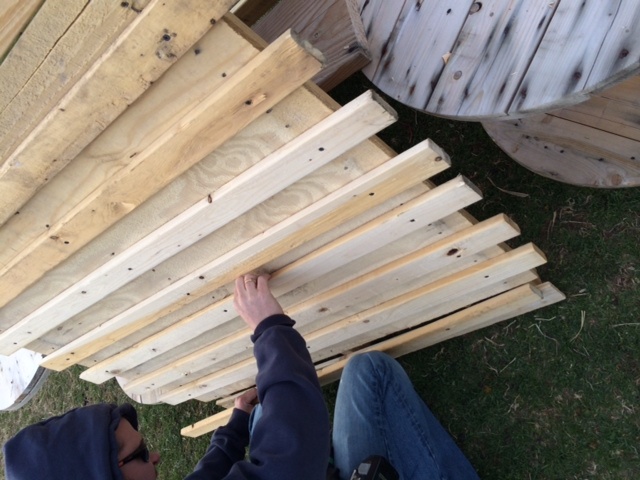 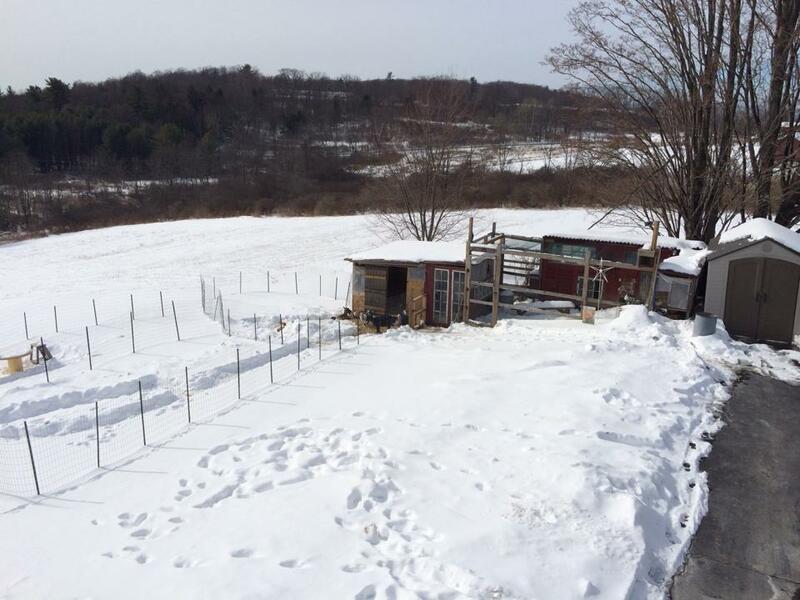 Soon after, we added 50+ chickens to our farm. 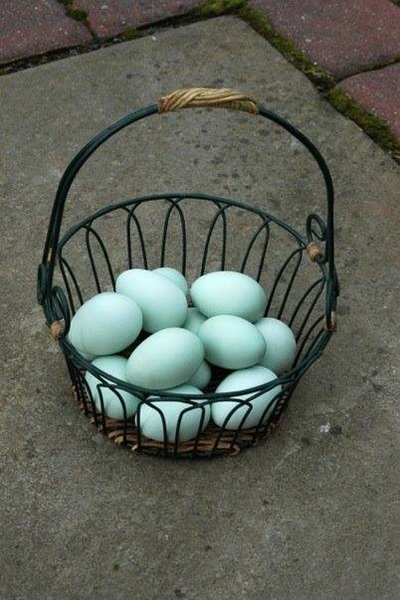 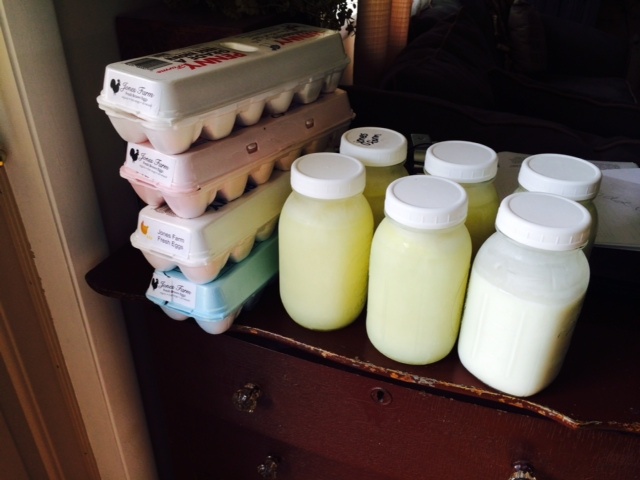 The boys also bought an egg fridge that sat on our front porch in Pa. Self-serve and country style! 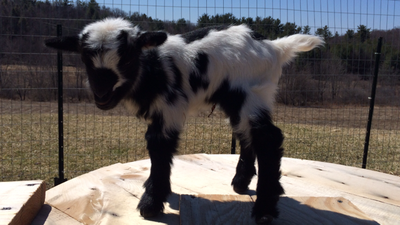 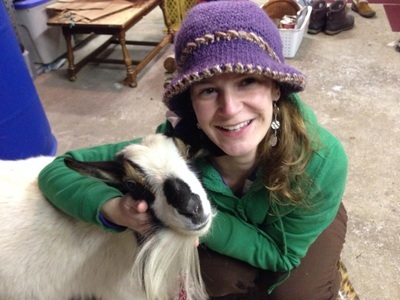 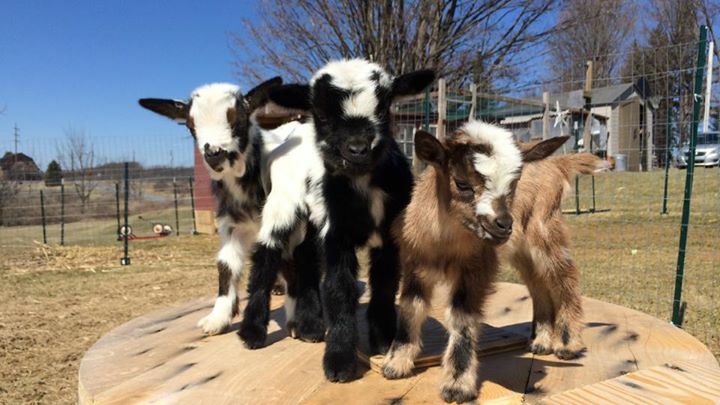 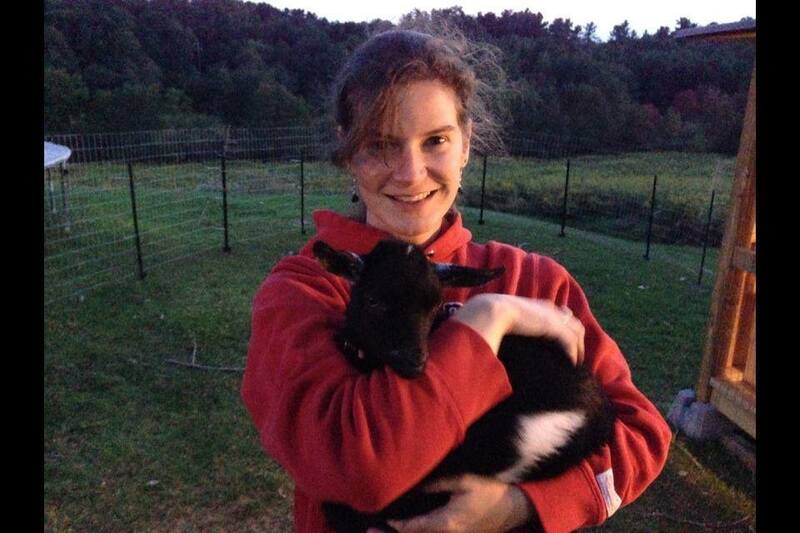 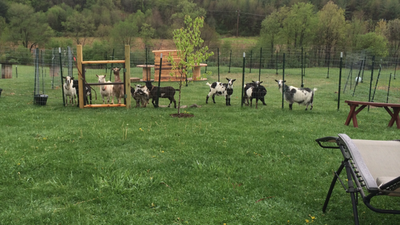 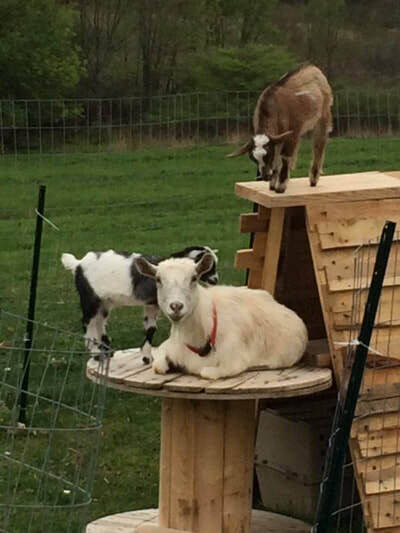 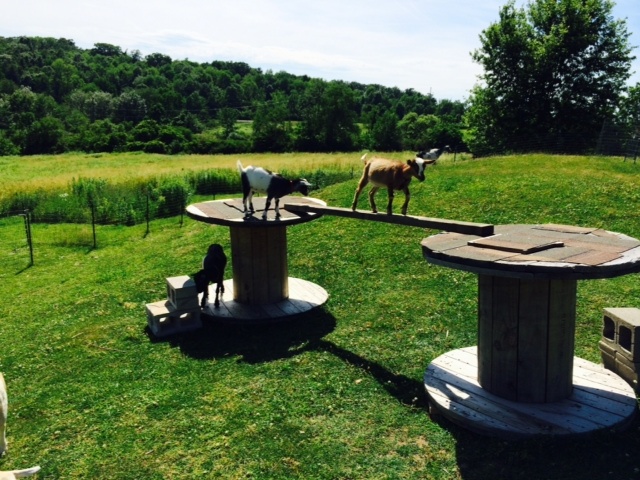 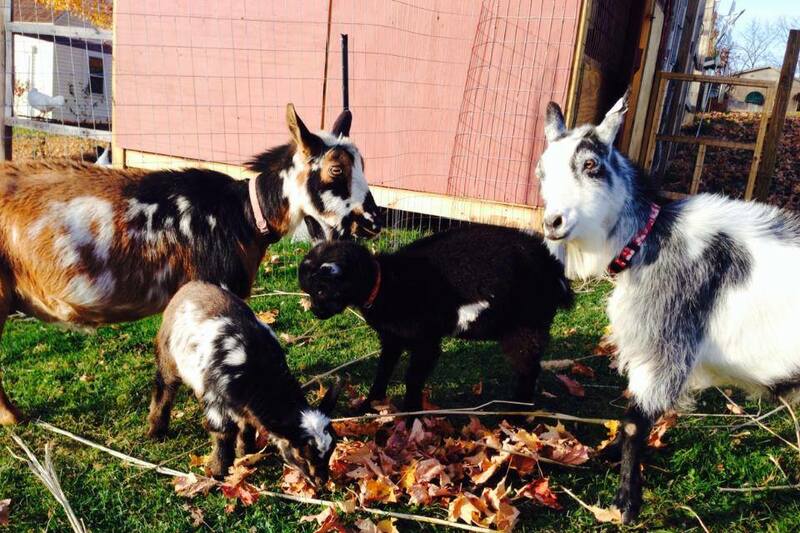 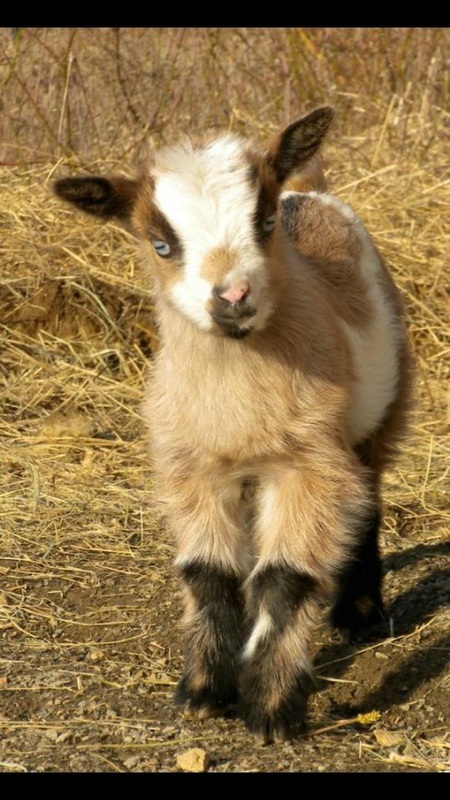 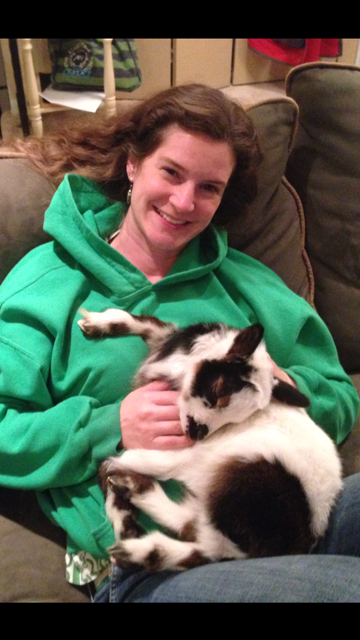 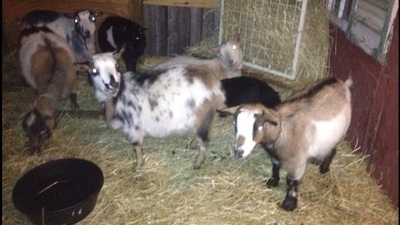 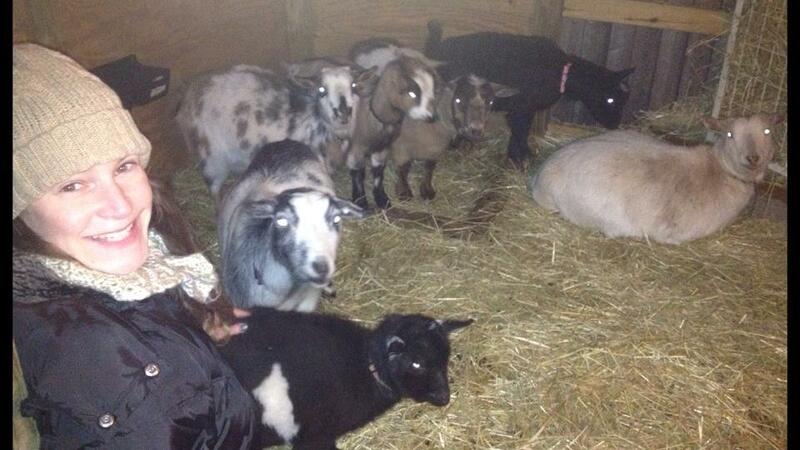 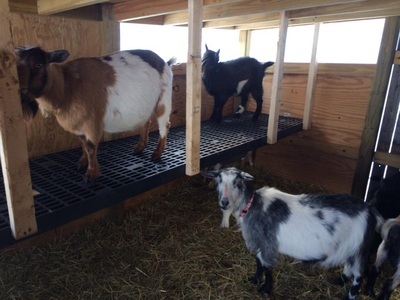 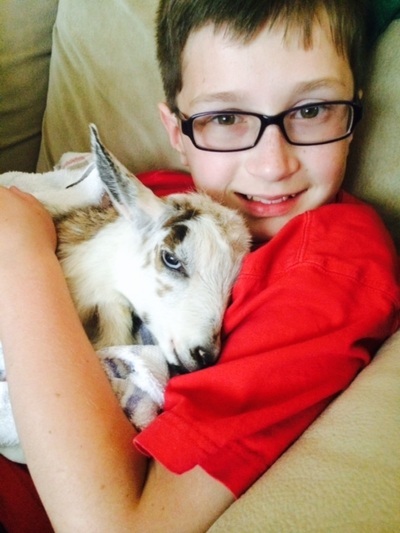 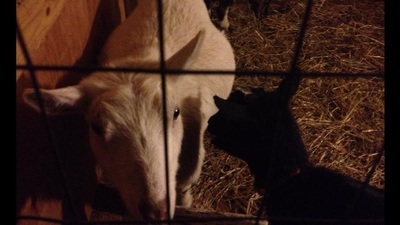 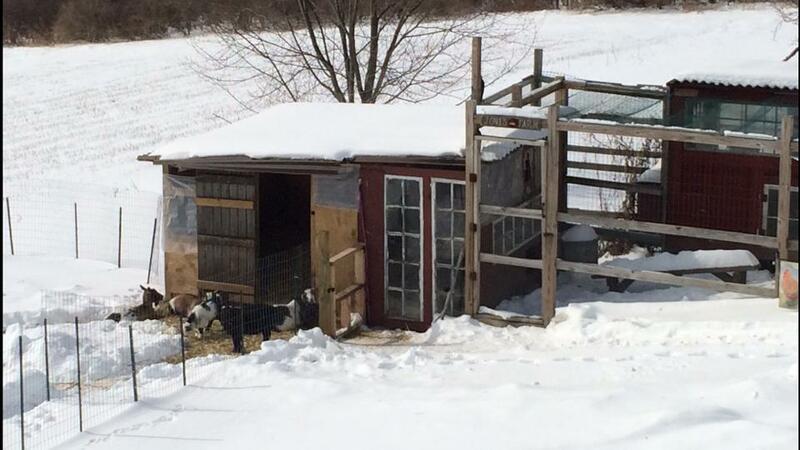 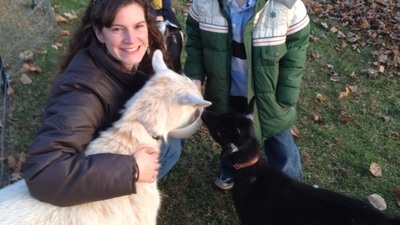 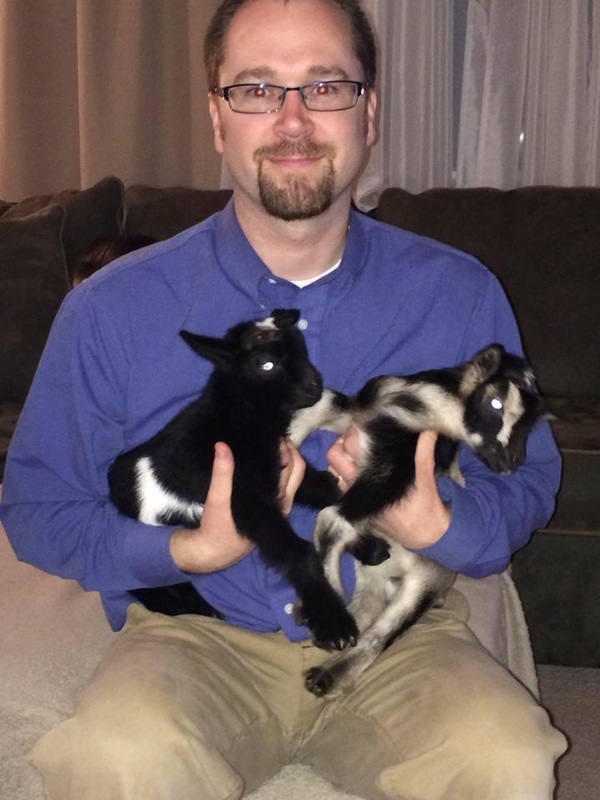 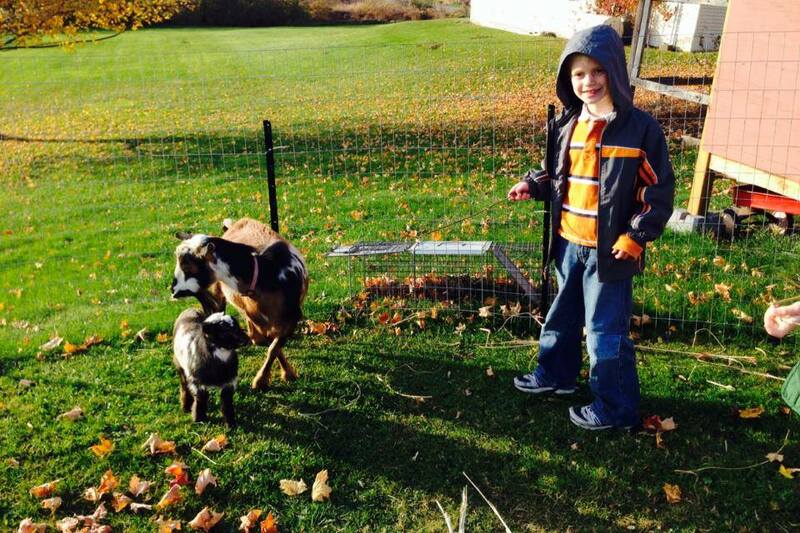 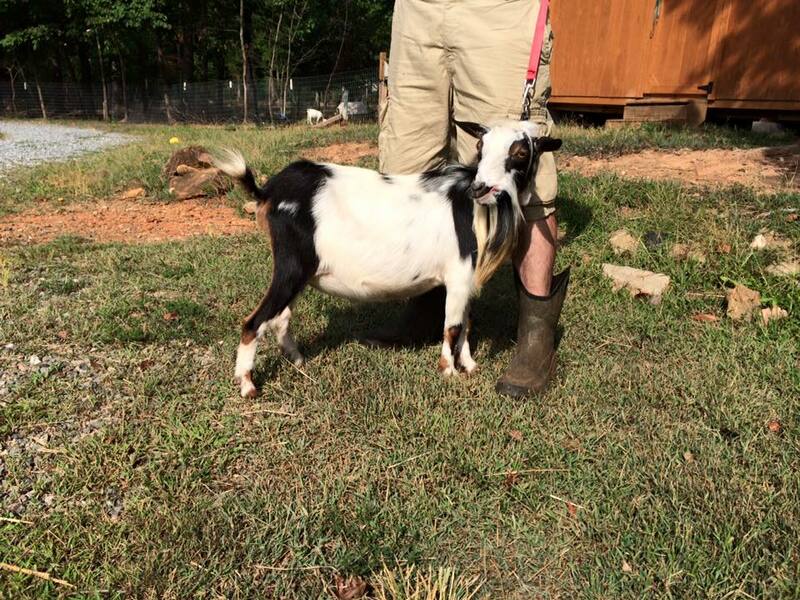 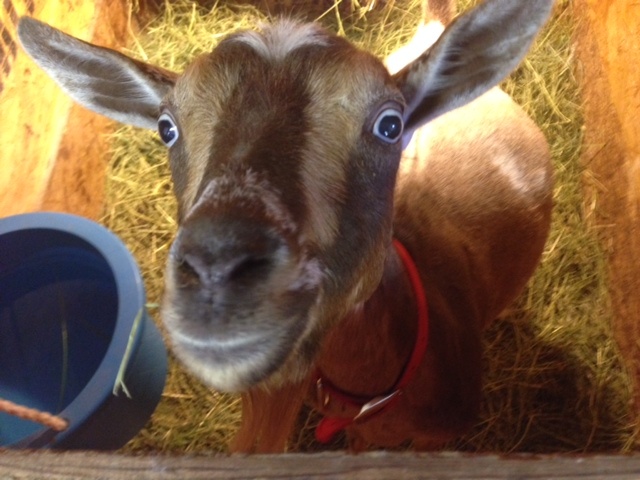 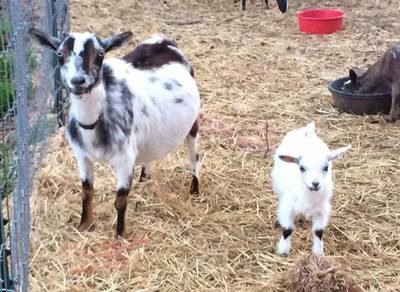 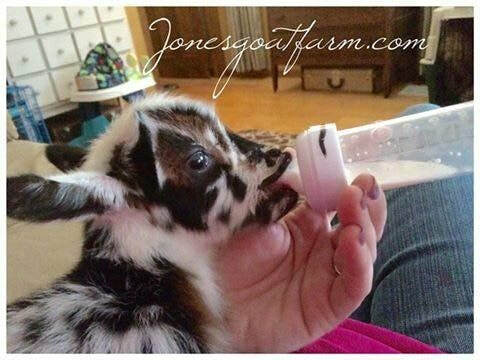 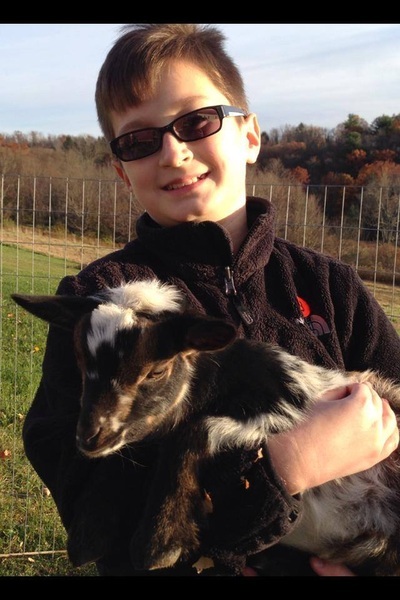 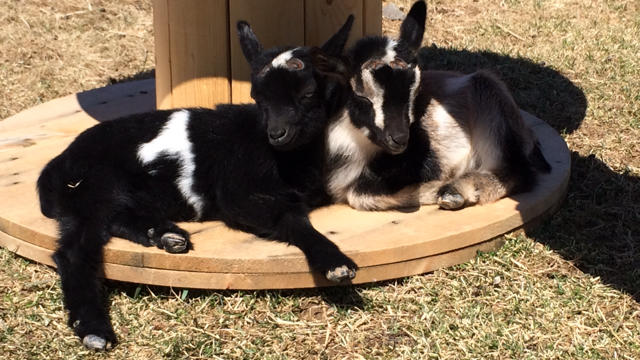 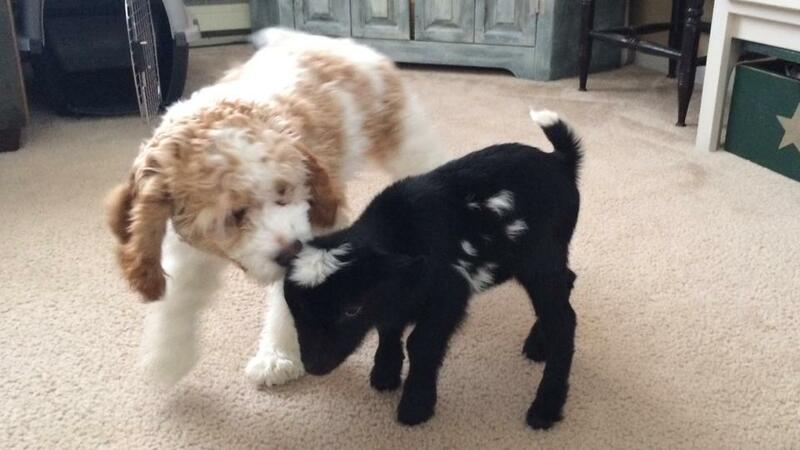 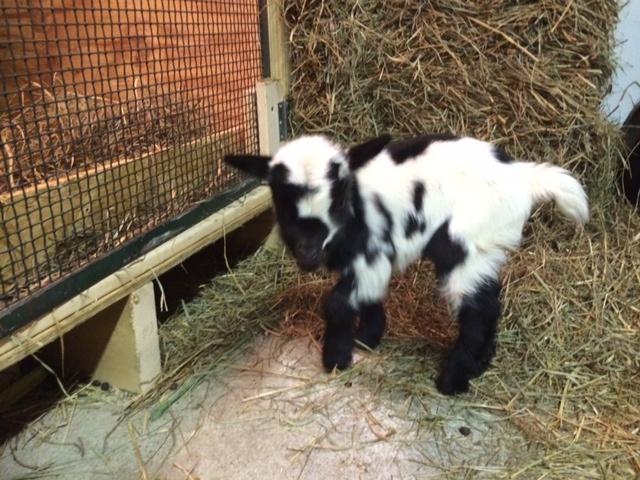 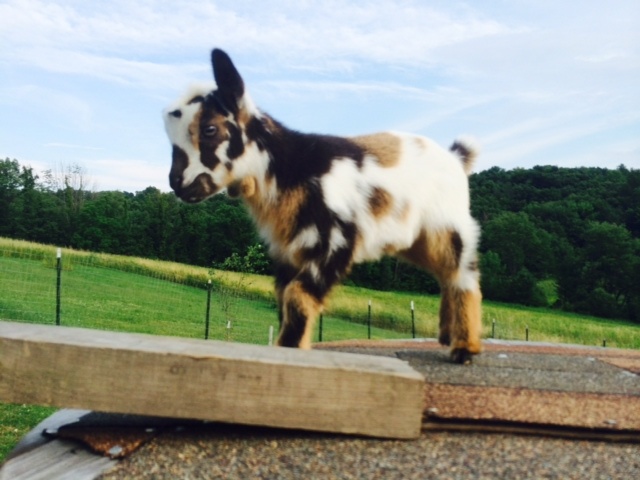 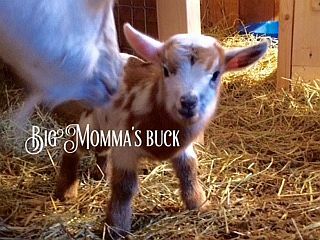 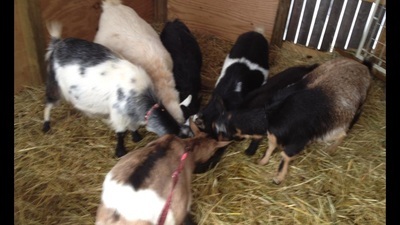 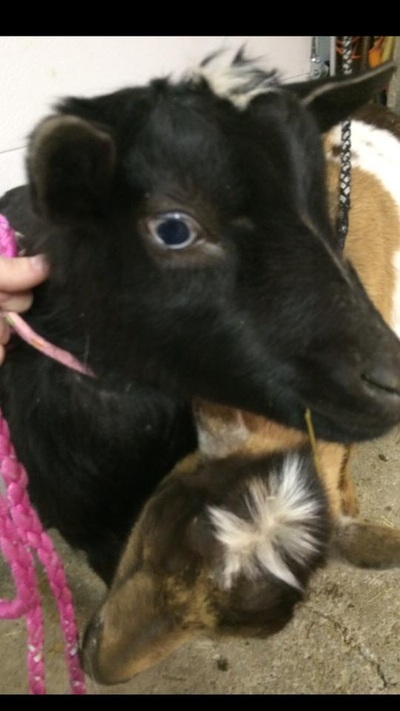 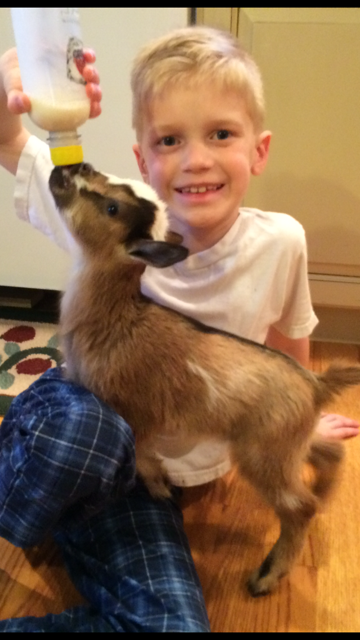 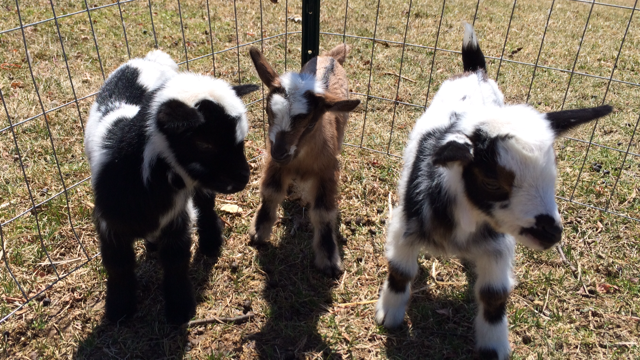 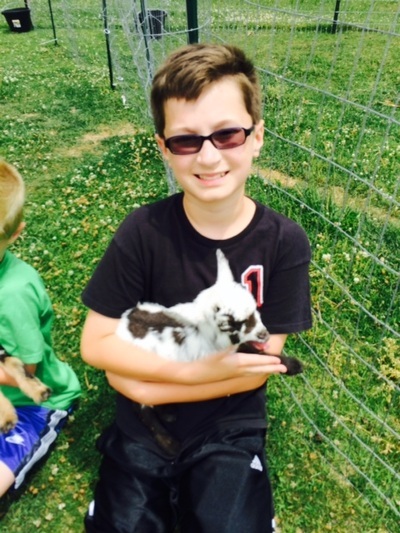 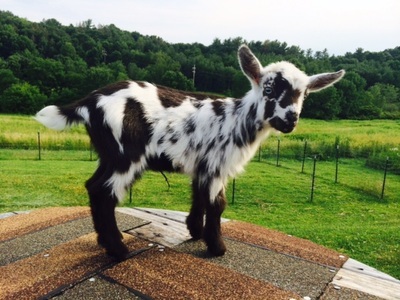 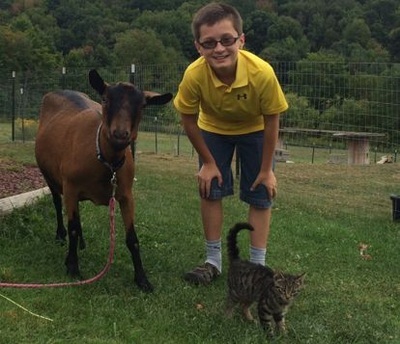 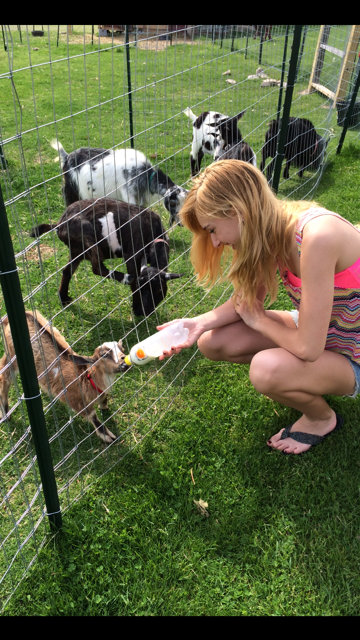 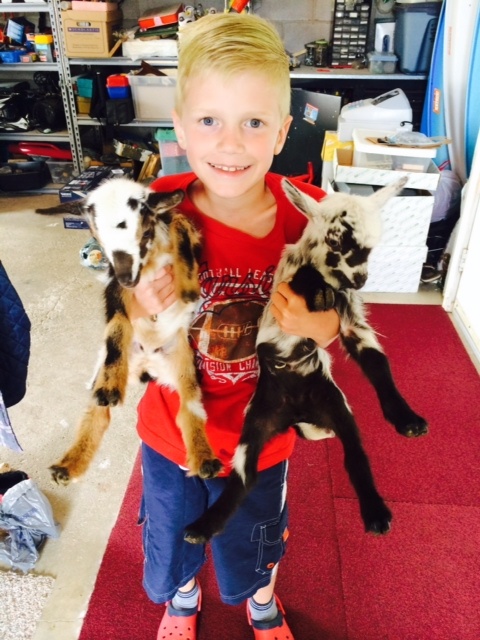 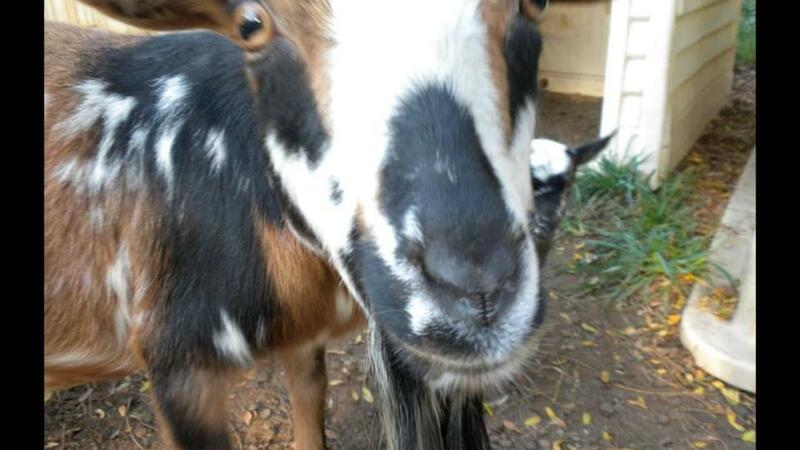 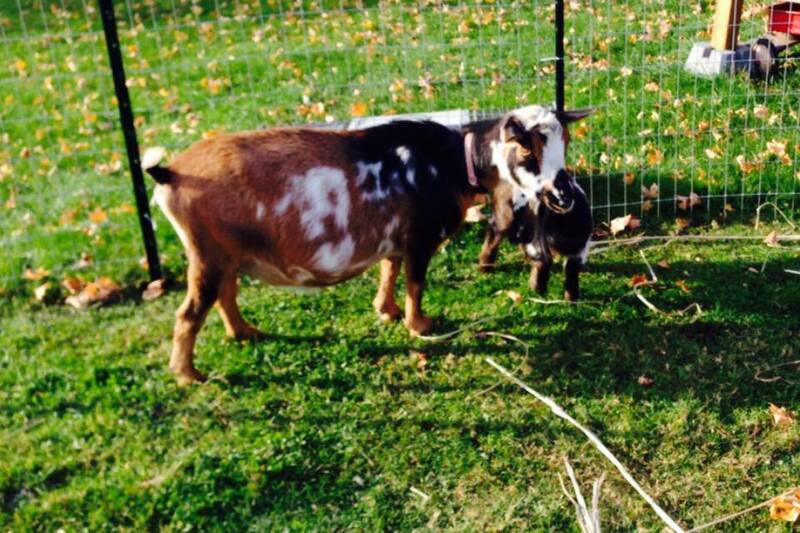 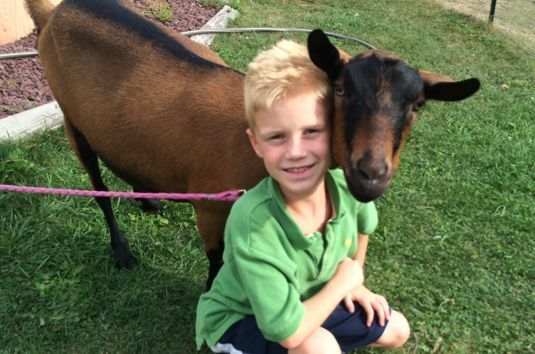 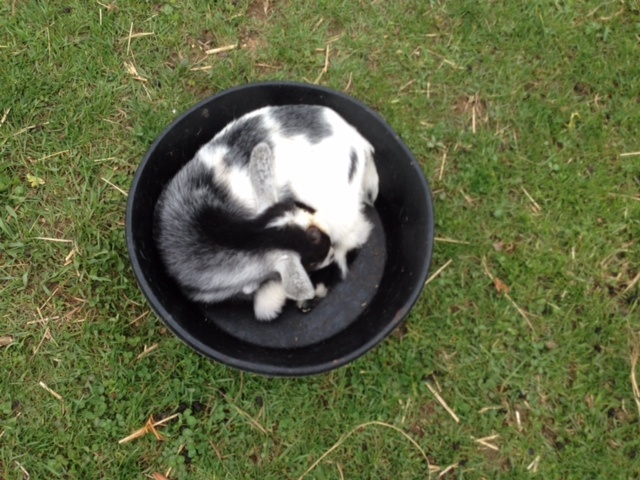 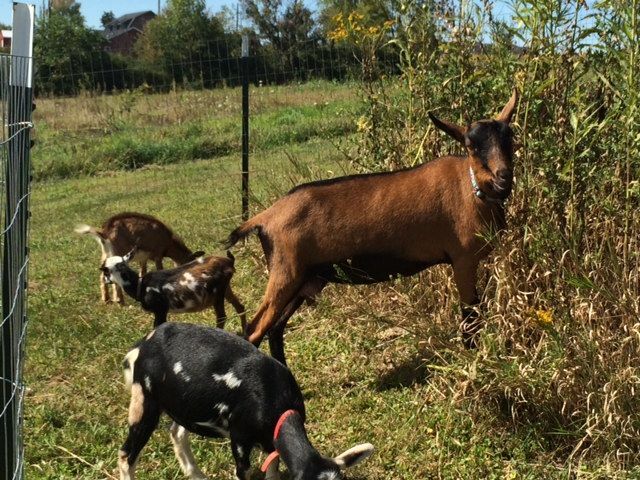 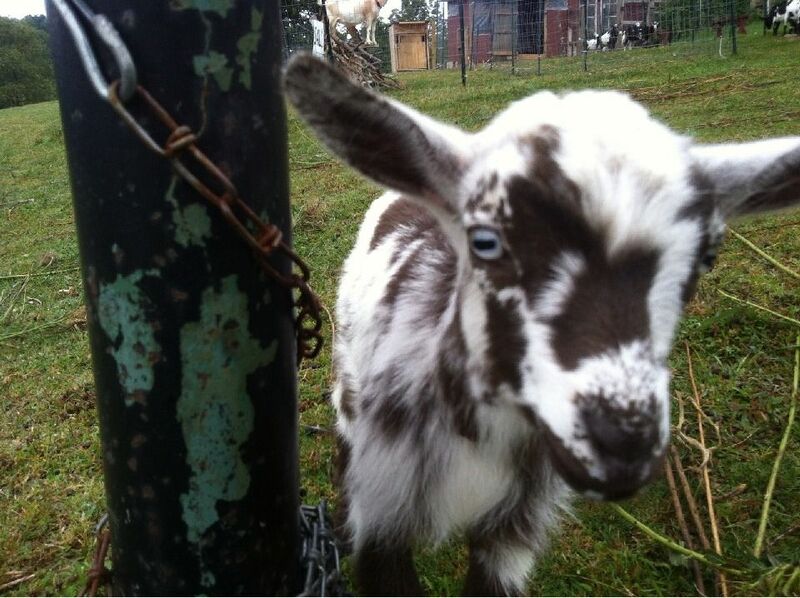 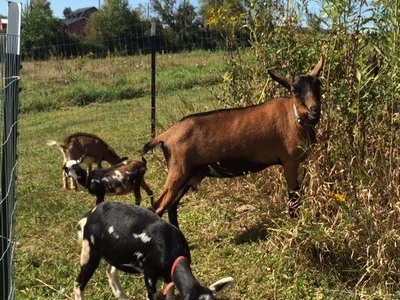 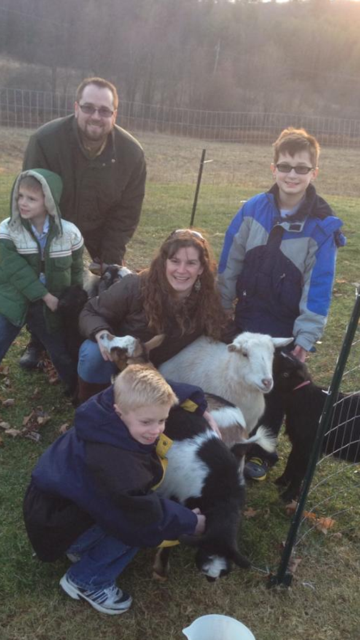 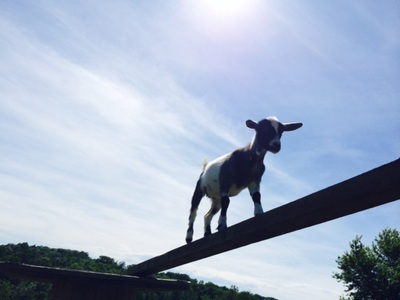 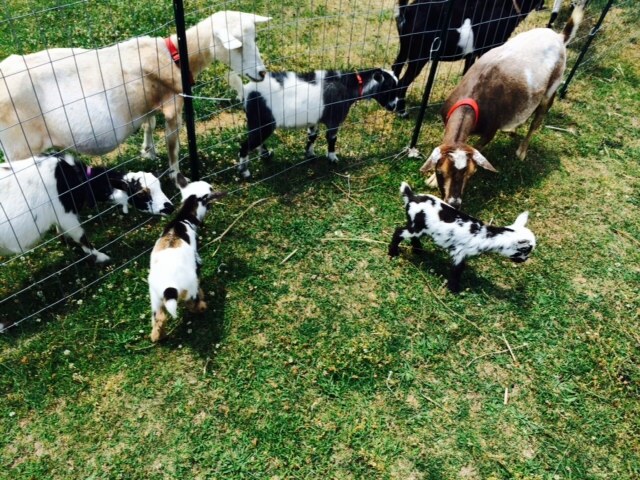 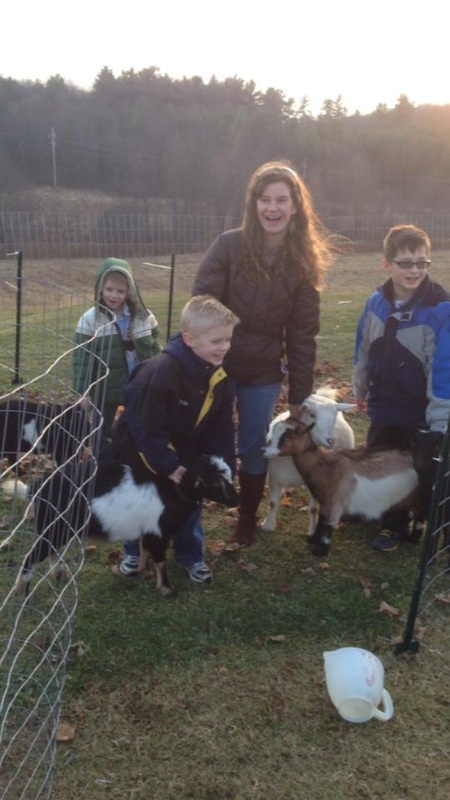 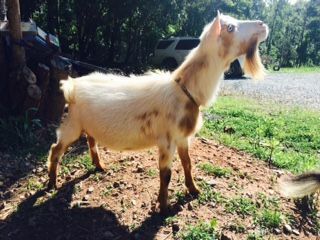 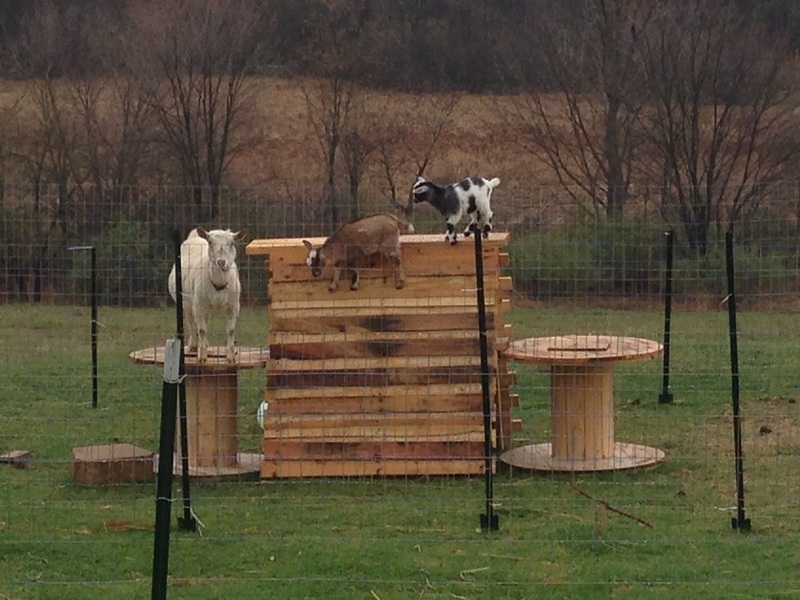 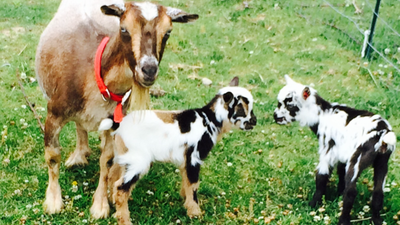 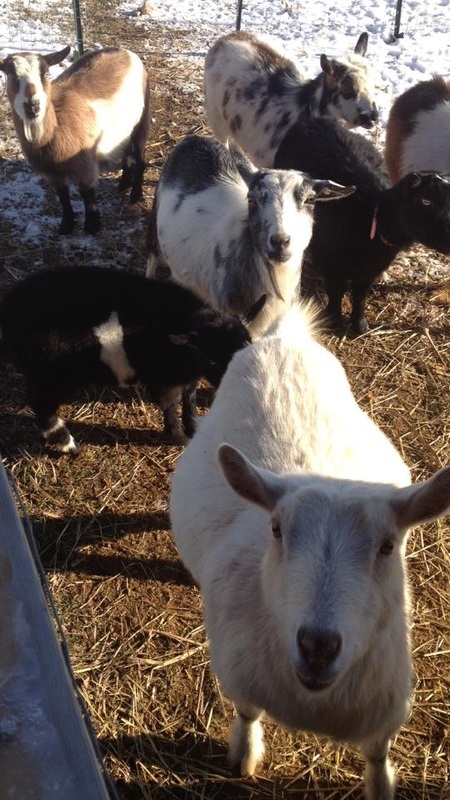 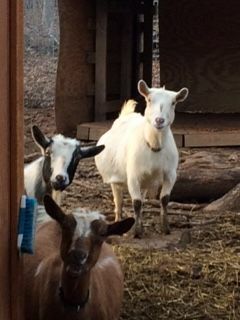 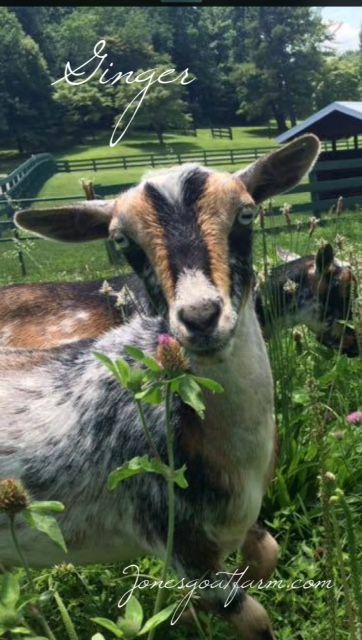 Years later, we added Nigerian Dwarf goats to our hobby farm. 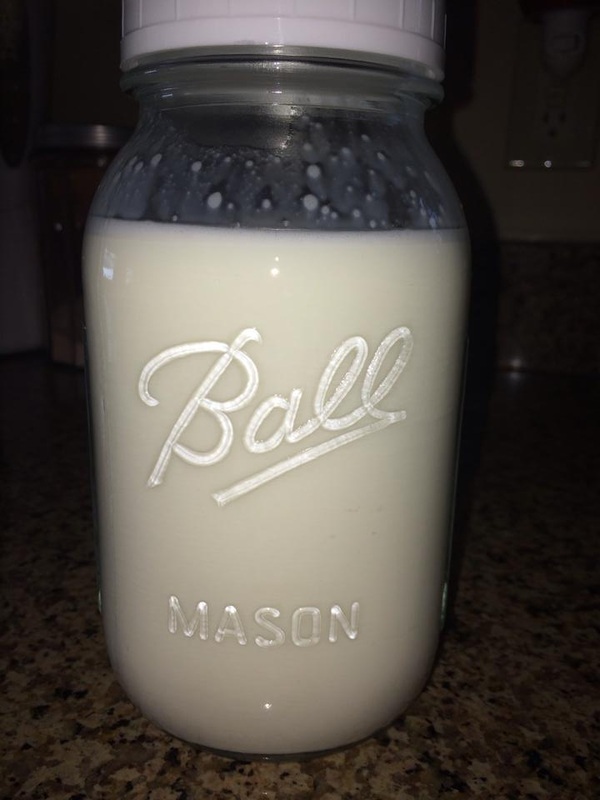 They provide excellent milk, high in butterfat, and delicious! 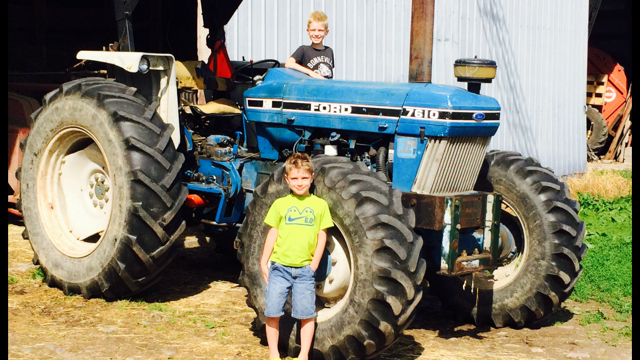 They are also a smaller size and perfect for kids! 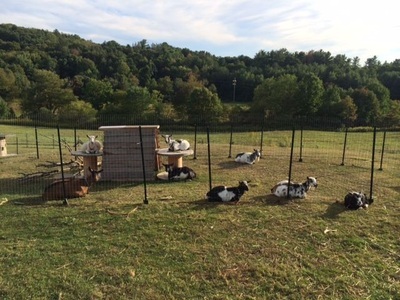 We are now located outside of Greensboro, North Carolina, but we still have ties to Northeast Pa, so we are there for deliveries often. 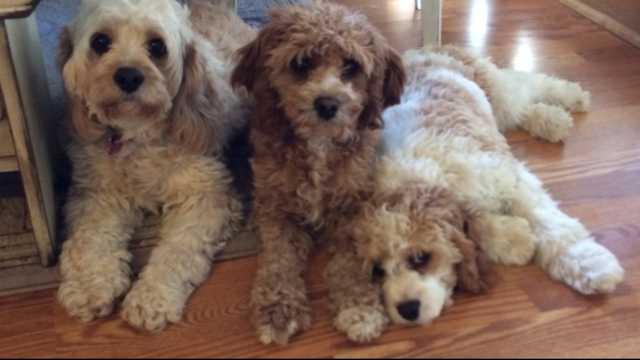 We breed F1B Goldendoodles and Cavapoos: a cross between a Cavalier King Charles Spaniel and Mini Poodle. 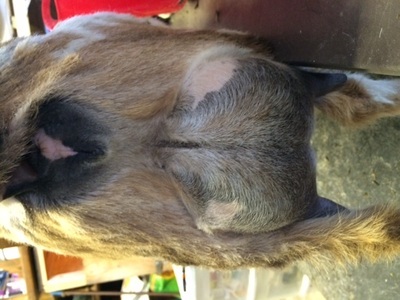 They are wonderful hypoallergenic, and non shedding dogs! 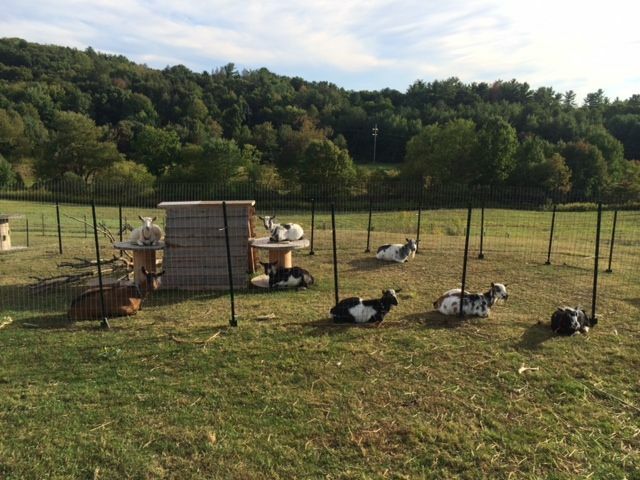 We also breed Great Pyrenees livestock guardian dogs. All breeds have their own pages, so check them out!